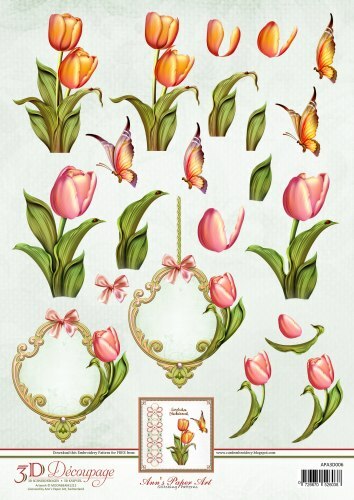 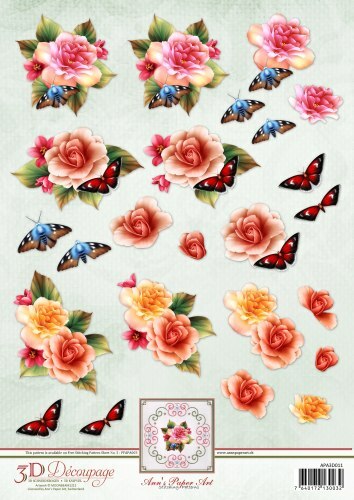 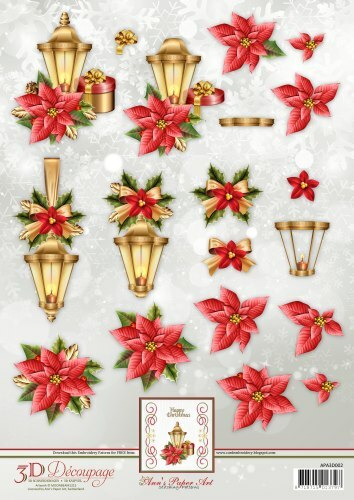 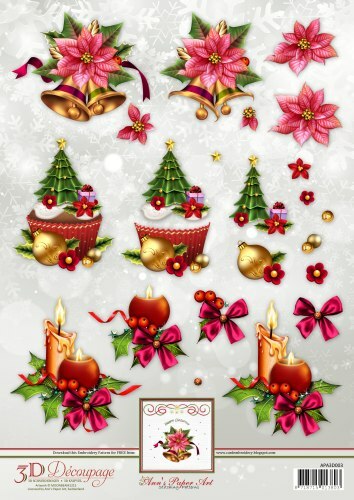 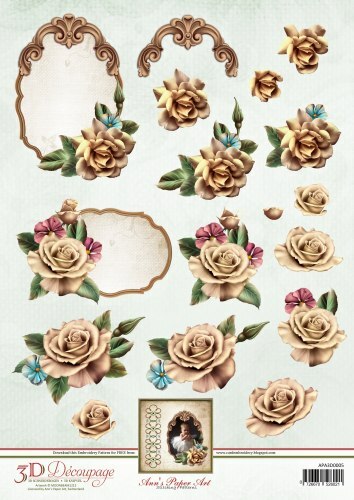 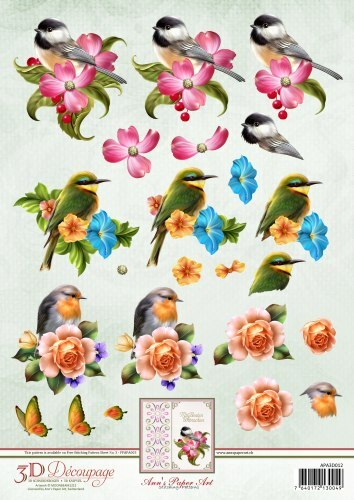 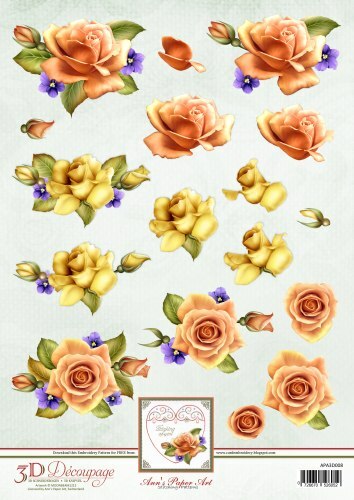 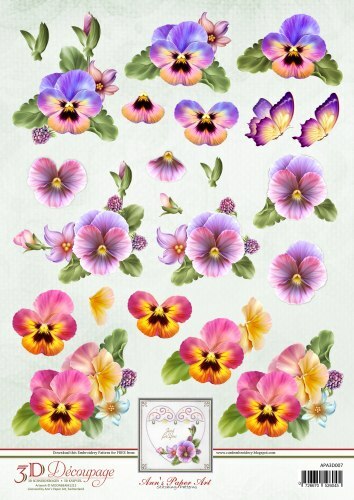 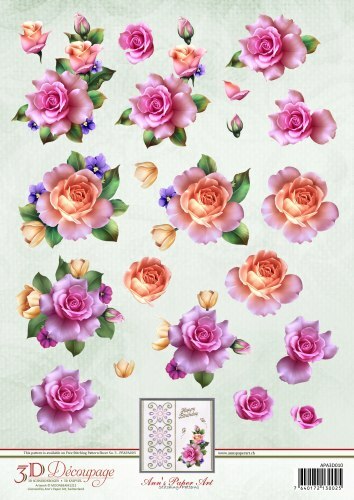 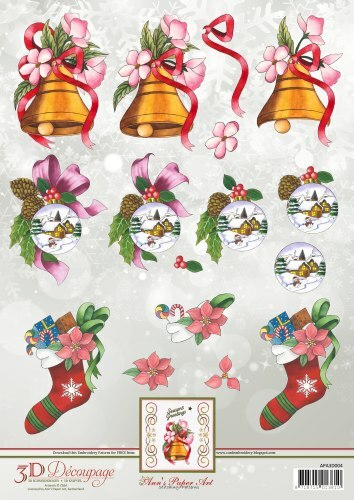 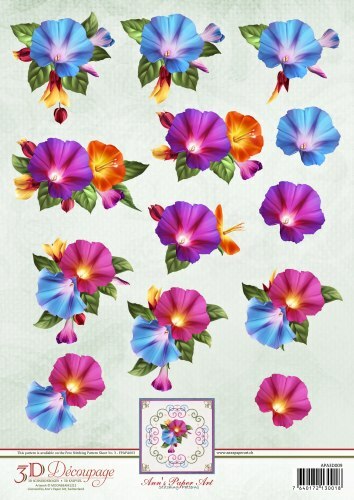 Introducing the new 3D Decoupage Sheets from Ann’s Paper Art with a collection of beautiful and vibrant artwork by Moonbeam1212 . 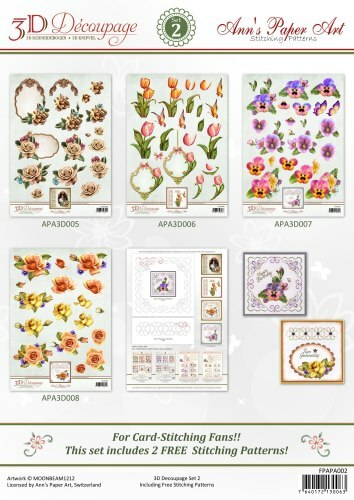 Create unique greeting cards for friends and family using all of your favourite techniques with these exclusive products. 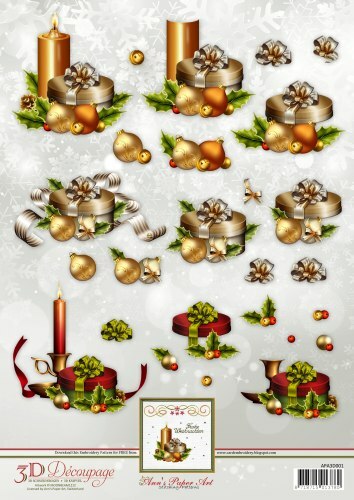 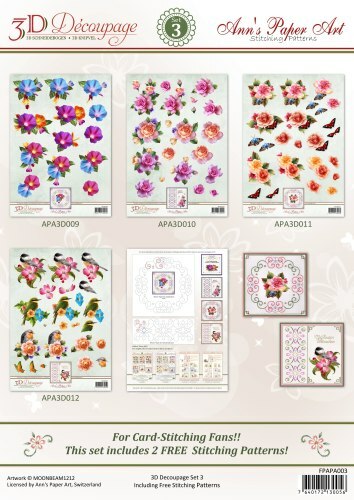 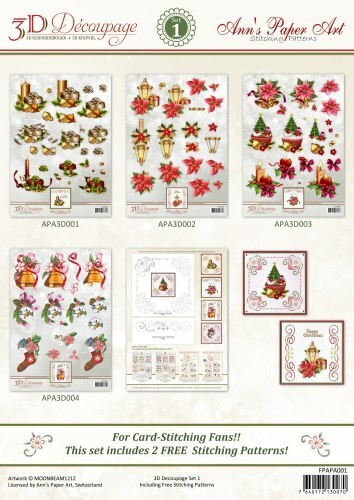 For card stitching fans, each series comes with a Free Stitching Pattern Sheet, which includes 2 patterns.